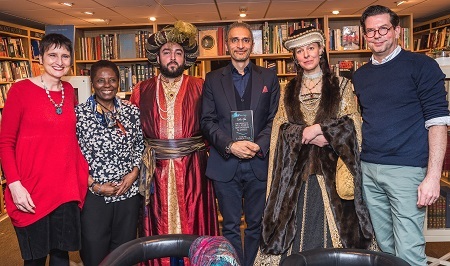 Hope Road launched The Chronicles of Will Ryde and Awa Maryam Al-Jameel: A Tudor Turk by Rehan Khan with a vibrant event at Waterstones Gower Street. 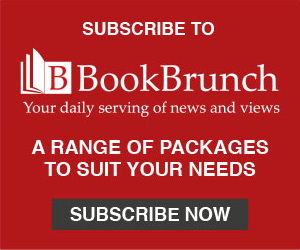 A Tudor Turk - "Mission Impossible in the 16th century" - is the first instalment of an historical quest trilogy with a multicultural cast of characters. At the event, Khan was in conversation with Naomi Foyle, author of the Gaia Chronicles (Jo Fletcher Books). Foyle said: "Three huzzahs for this scintillating new take on the late Tudor period: a rip-roaring, erudite, cosmopolitan pageturner peppered with the wisdom of ages and glowing with the ruby light of a compassionate heart - a jewel no snaggle-toothed Queen or vainglorious Sultan can buy."